It is believed that Origami originated from Japanese where the terminology itself refers to the folding of paper. But in the modern world we have been using this extensively irrespective of culture of origin. 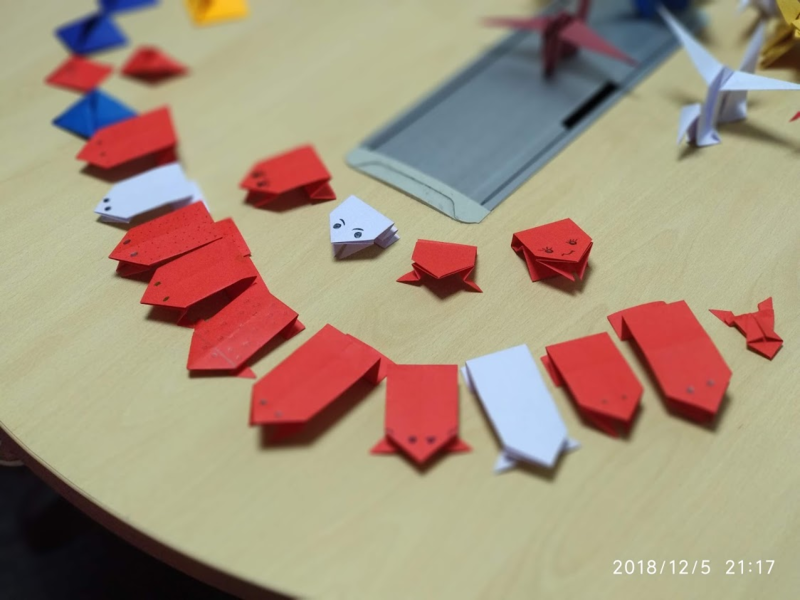 Recently we had an interesting Origami session in our office where some of my office colleagues participated and were able to make some interesting Origami. 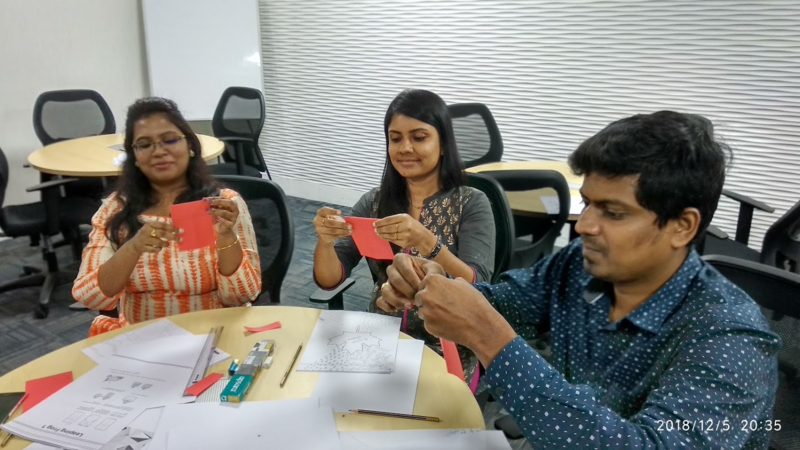 It was kind of a session where one person helped us understand about the basics of Origami and also provided us with some task to try things by ourselves. My manager had a requirement to do a paper boat for a workshop in the office. The task required lots of boats to be made and displayed to explain a particular concept. 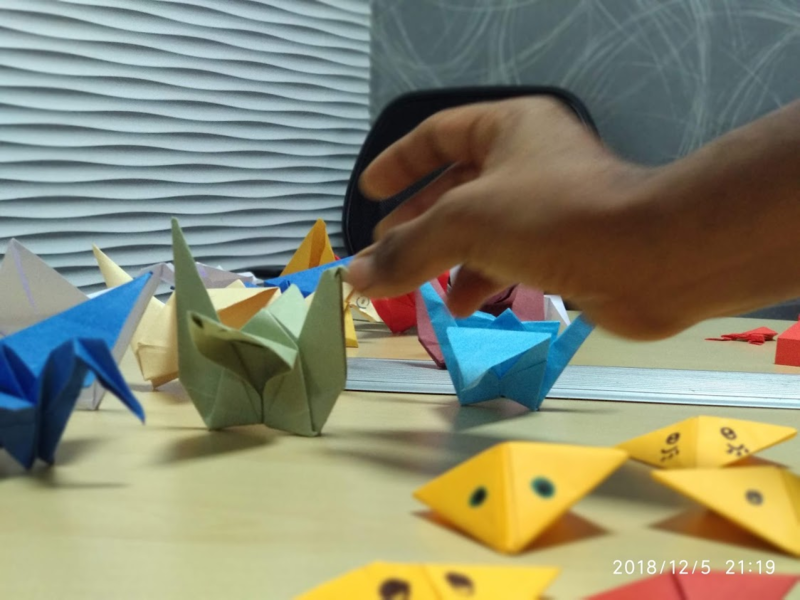 While he was looking forward to get an enthusiastic person who can make paper boats a skilful person was identified and that is when we all came to know that the art of folding paper is technically called as Origami. We were really impressed by the way she completed the task. 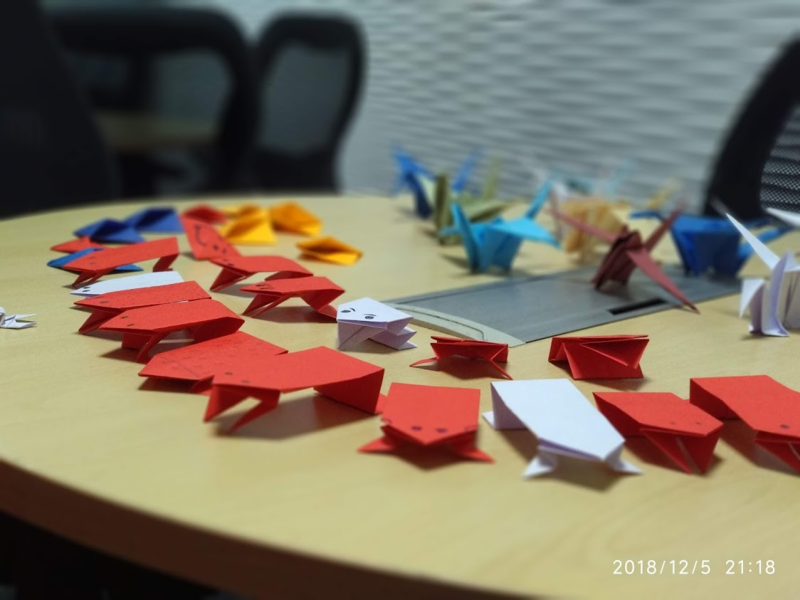 My manager wanted to organize a session with everyone who would be interested to know more about Origami. That is how it all started. A session was organized and it was announced so that whoever were interested to learn this can attend the session. Interestingly we had so many participants eager to know what Origami is all about. The session was conducted by the same person and we all attended the session. 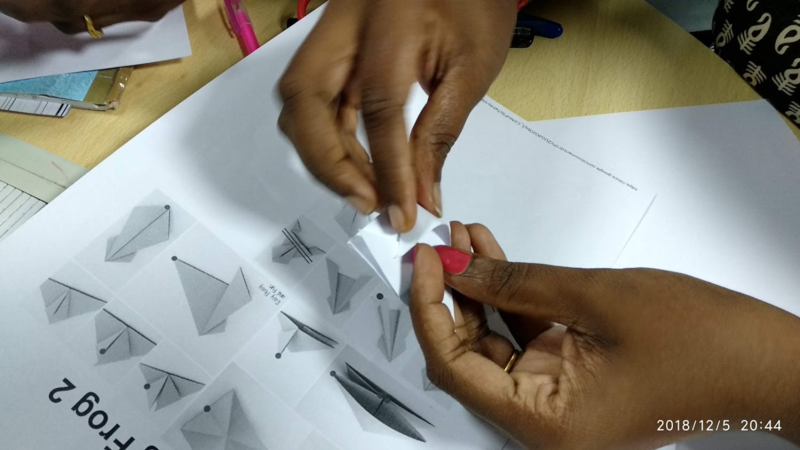 We initially thought that folding paper is something that is very easy from the looks of it, but later we realized that it is not as easy as making a paper boat. From our childhood we would have been an expert in making a paper boat but Origami is something that is far advanced than making just a paper boat. With the art of folding papers, a person will be able to make so many things our of paper. That is what we learned from the session. All the associates who attended the session were also given a practical opportunity to make their own frogs, swan etc. with some colour papers. It was quite challenging to initially understand and follow the instructor but it was a great fun filling experience. At the end of the session, we got some idea about Origami and we also wanted to have further sessions on the same to learn more things. We are expecting to have one more session soon. I will try to write another article after our next session is over. If you are someone who is passionate about crafts, I think Origami is something that you should definitely try out. There are so many beautiful things that you can make out of papers.